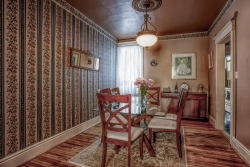 NOW SOLD!! Attention 1st Time Buyer Alert. 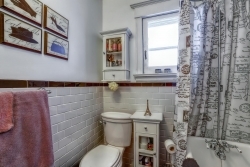 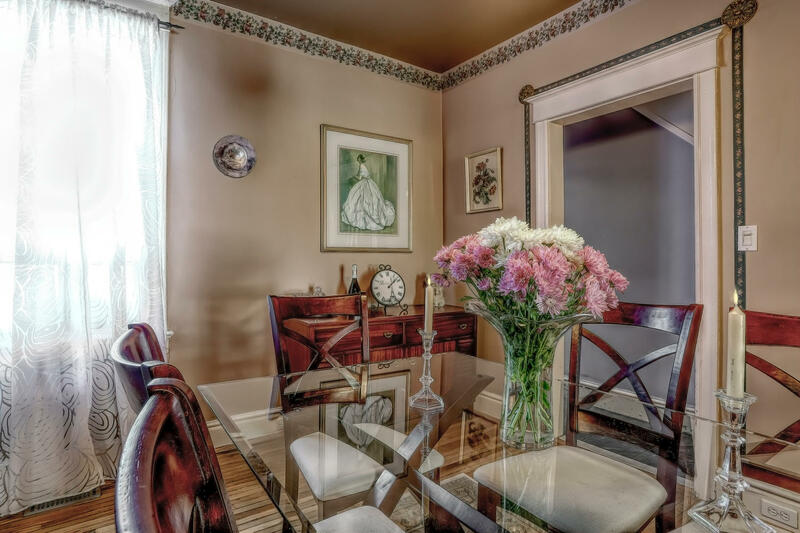 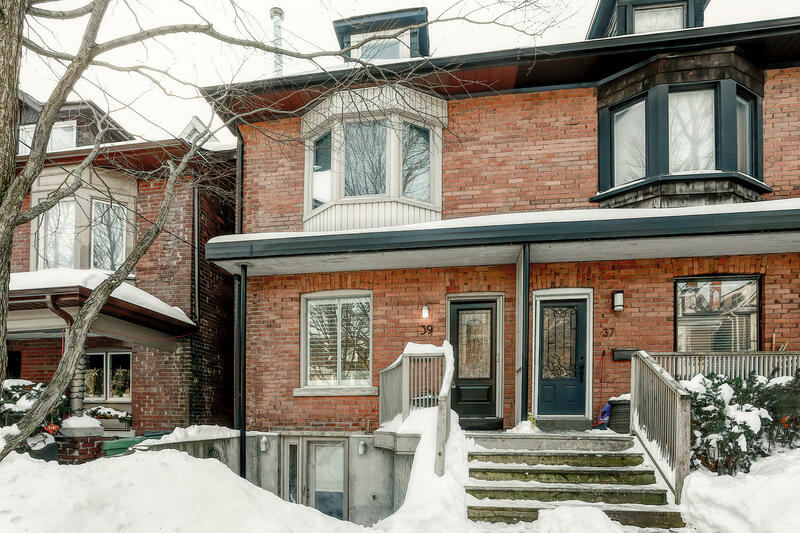 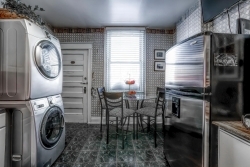 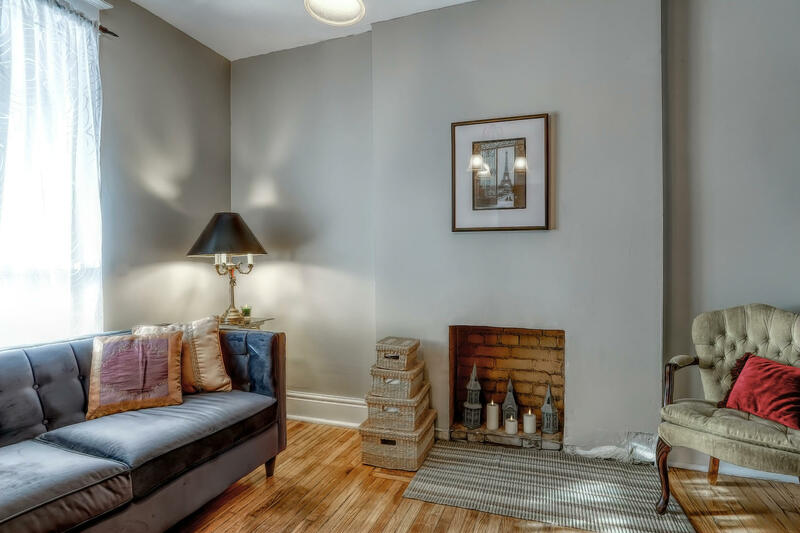 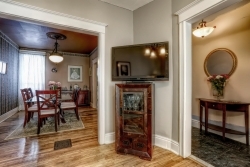 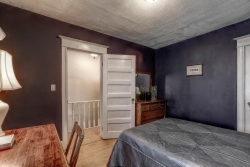 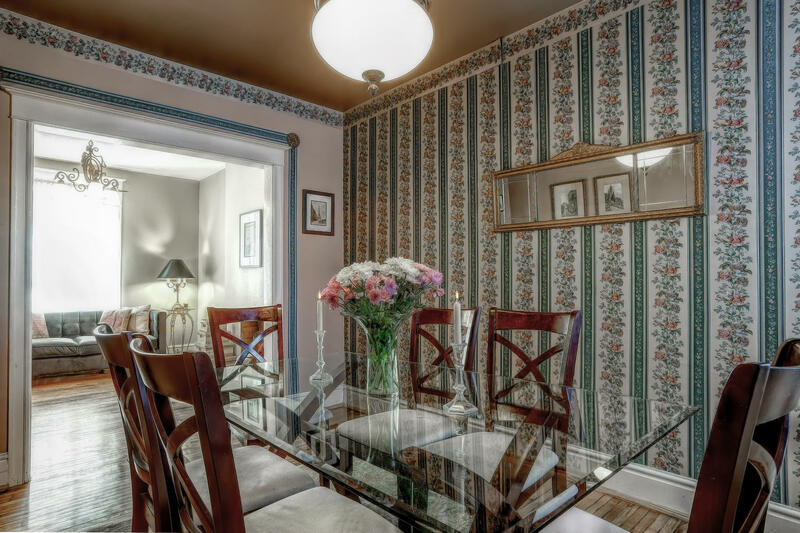 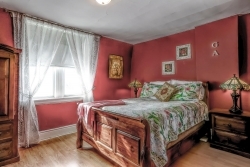 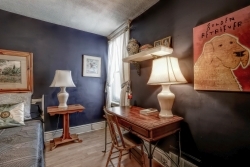 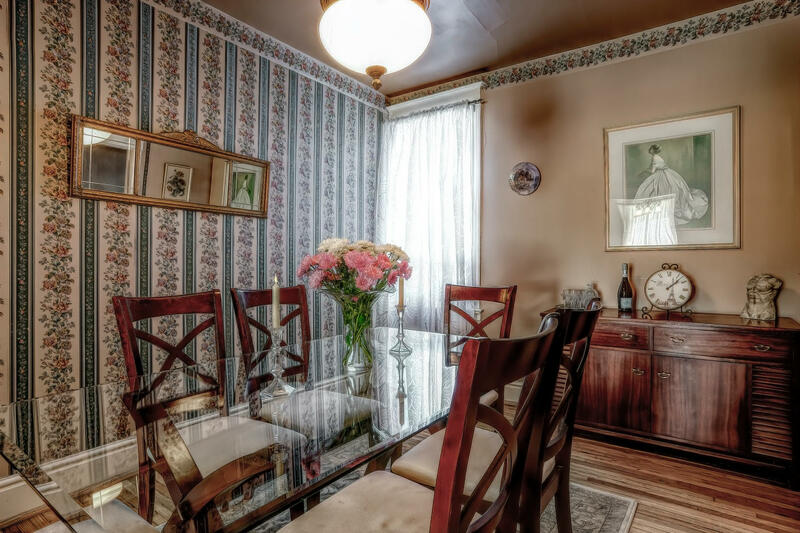 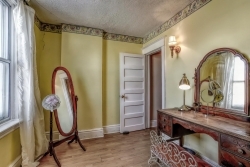 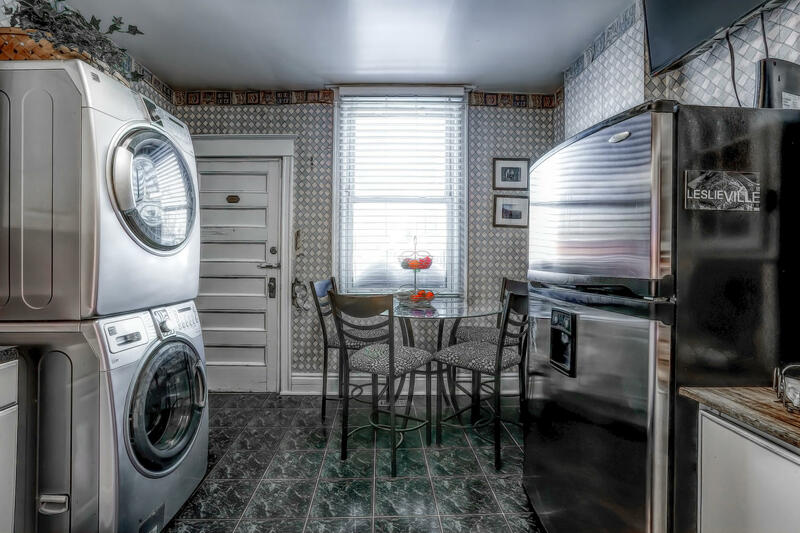 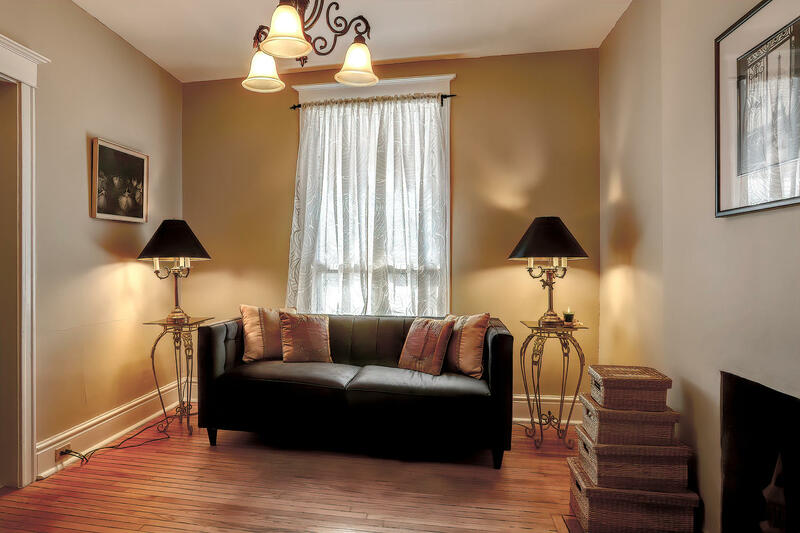 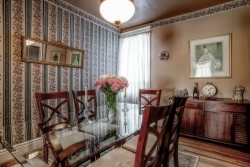 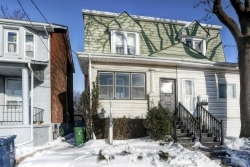 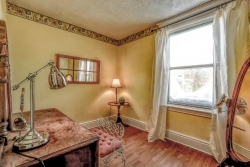 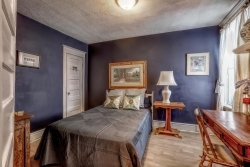 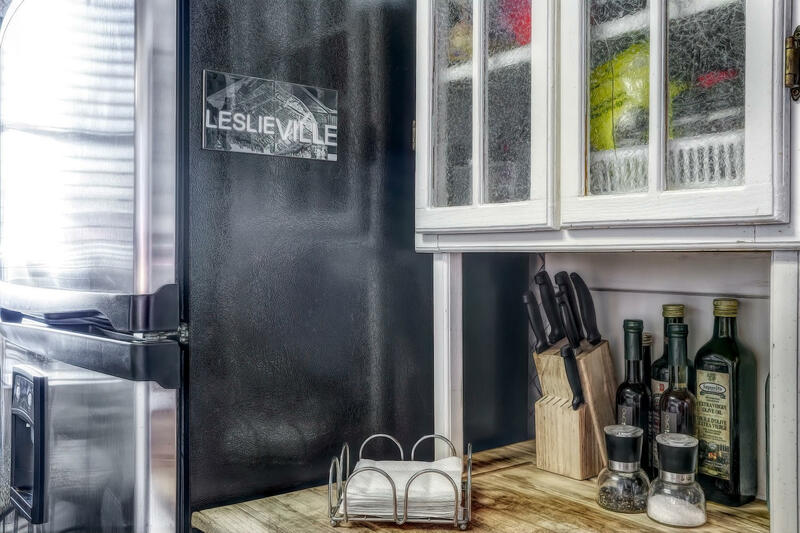 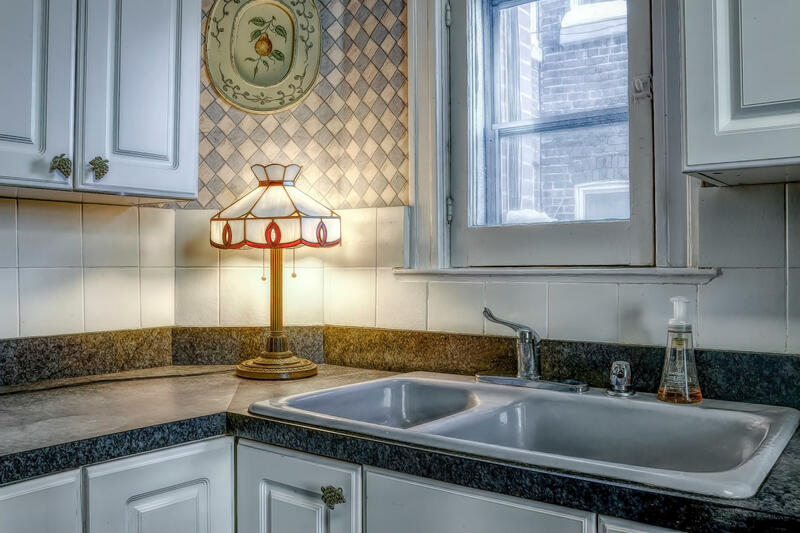 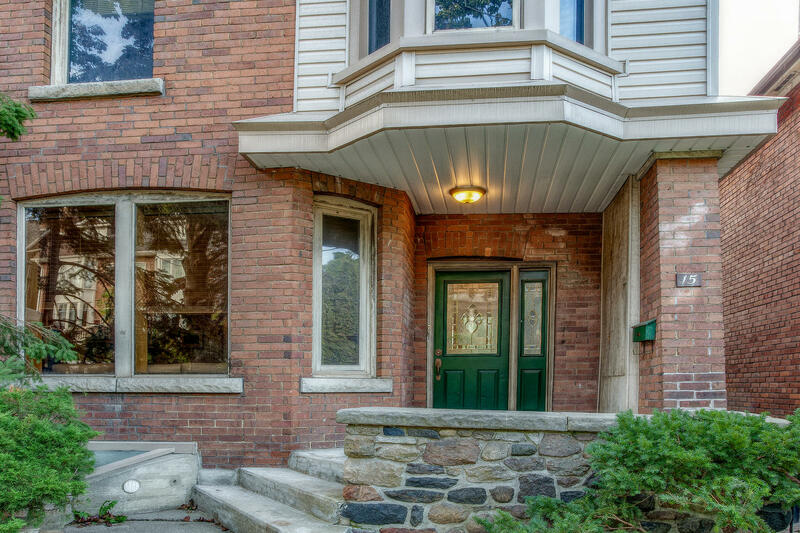 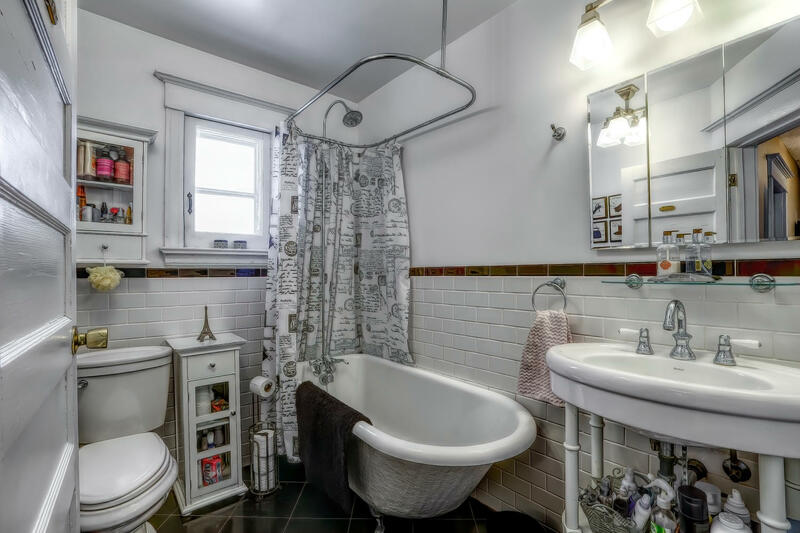 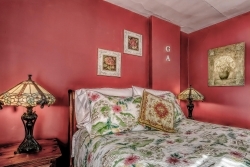 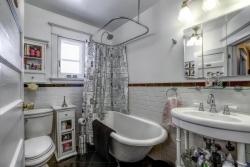 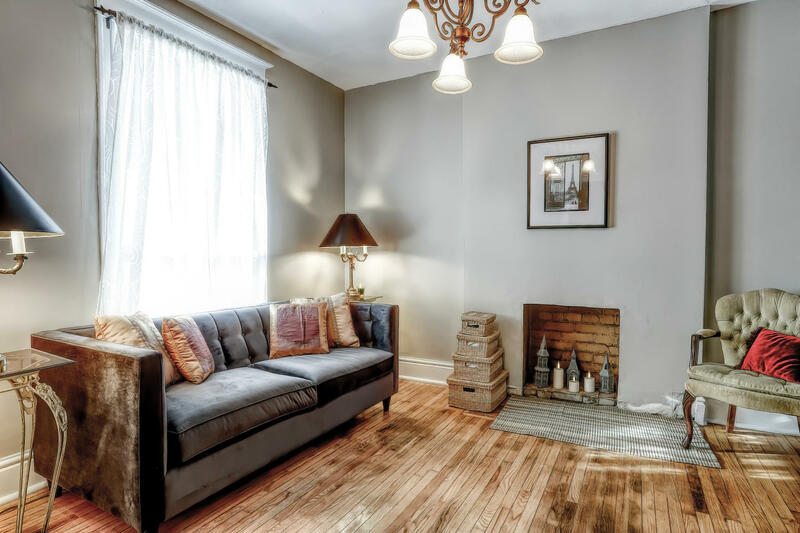 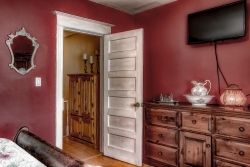 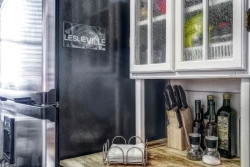 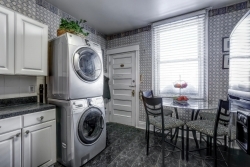 Situated In The Heart Of Leslieville And Offered At A Truly Affordable Price. A Blank Canvas Awaiting Your Personal Touch. 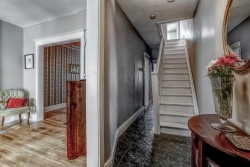 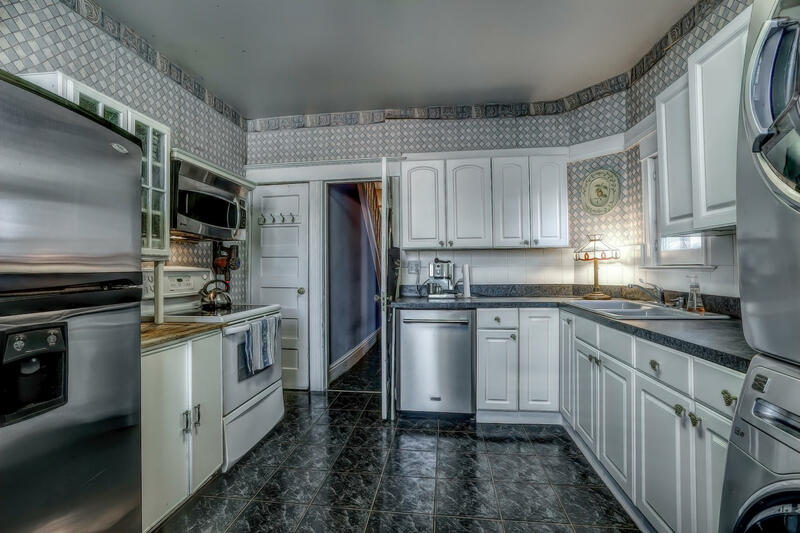 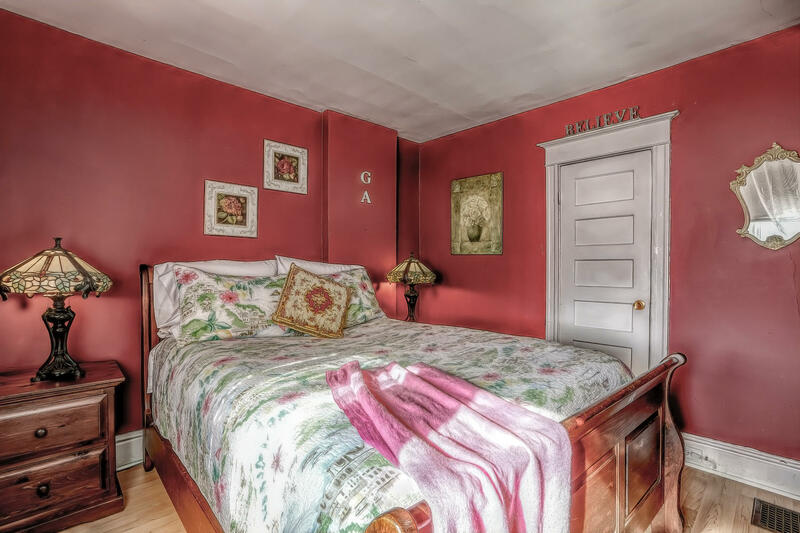 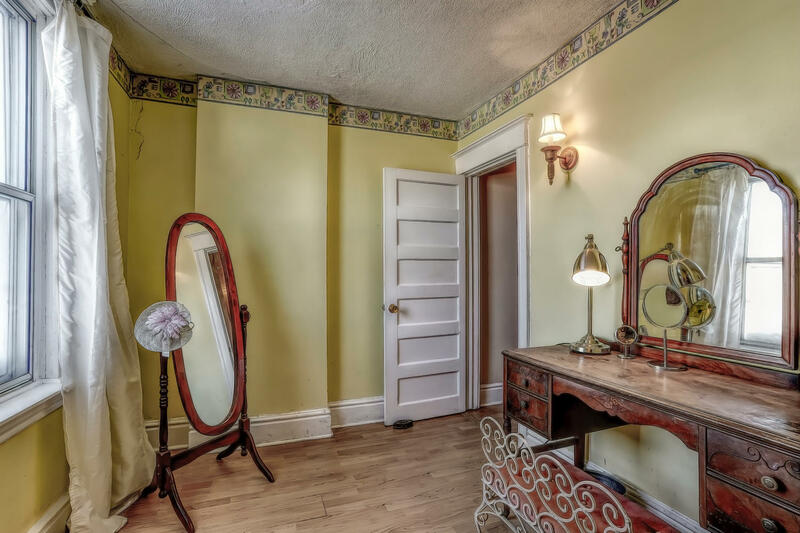 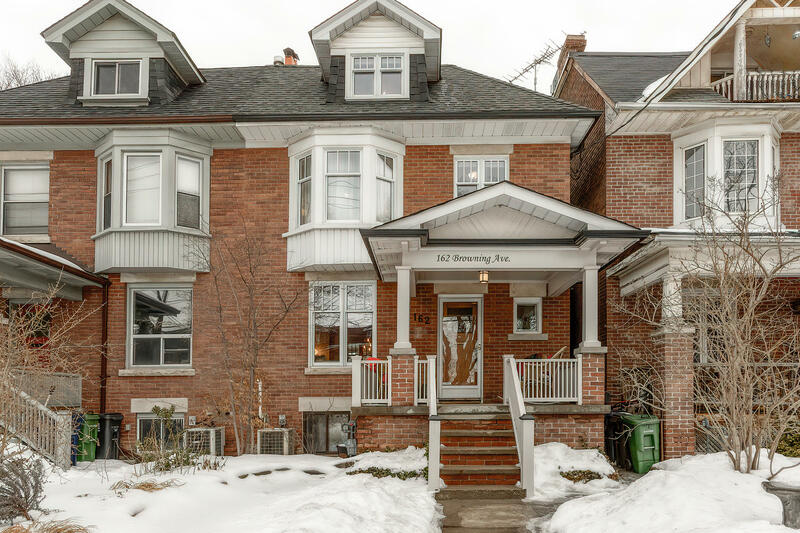 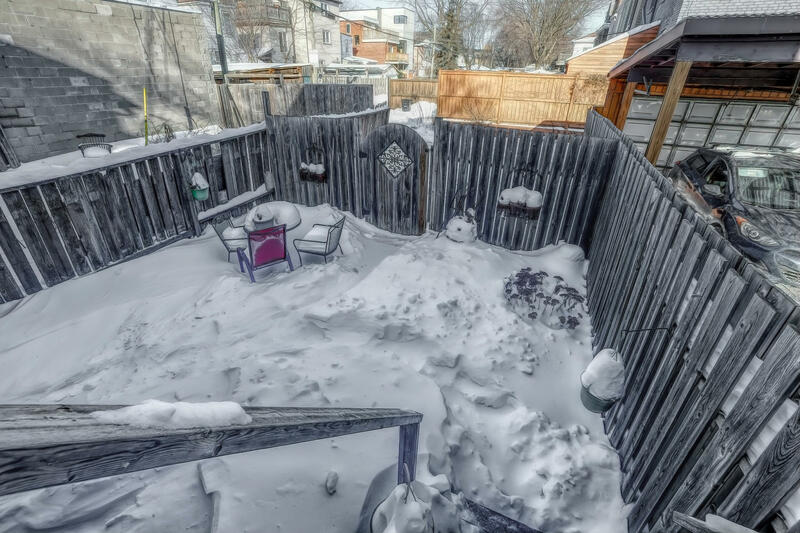 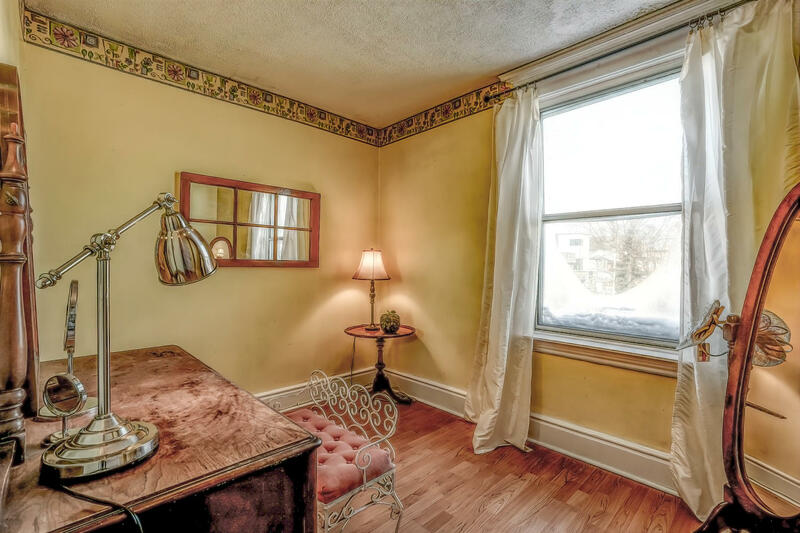 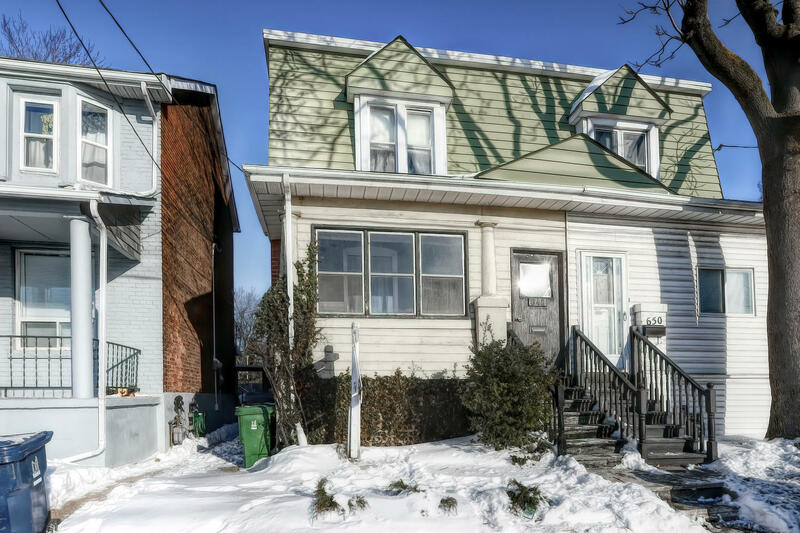 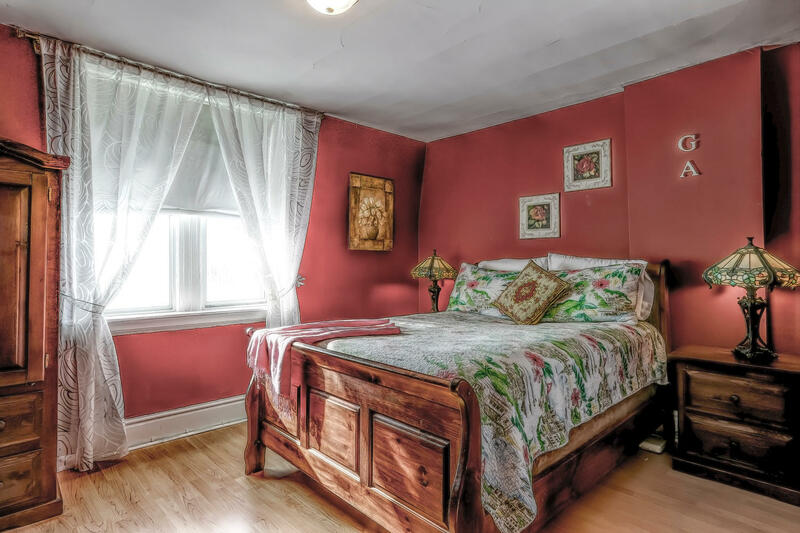 Features Include; Hardwood Floors, Original Period Detailing, Large Principal Rooms, Eat-In Kitchen, 3 Spacious Bedrooms, 2 Car Parking & A High, Unfinished Basement. 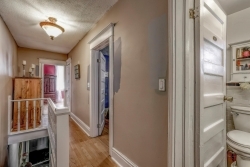 Move-In Now And Renovate Over Time Or Start Planning Those Renos Now. 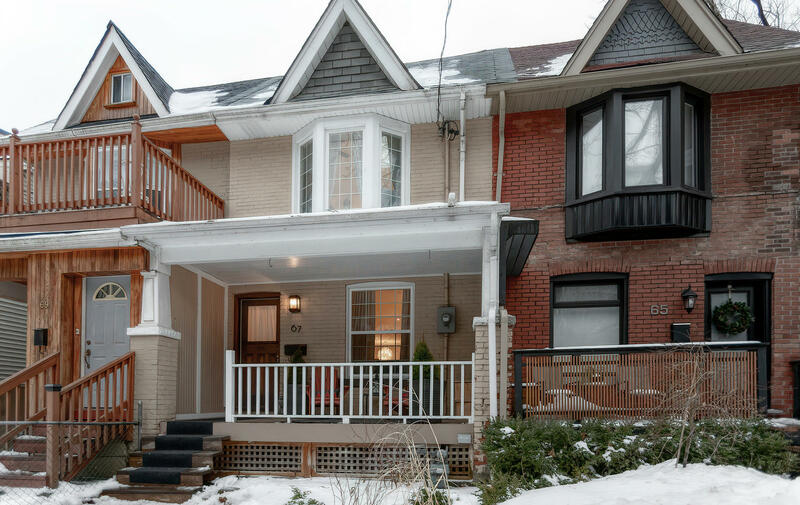 All This Steps To Hip Leslieville Restaurants & Shops, Queen Streetcar And Future GM Mobility Urban Campus. 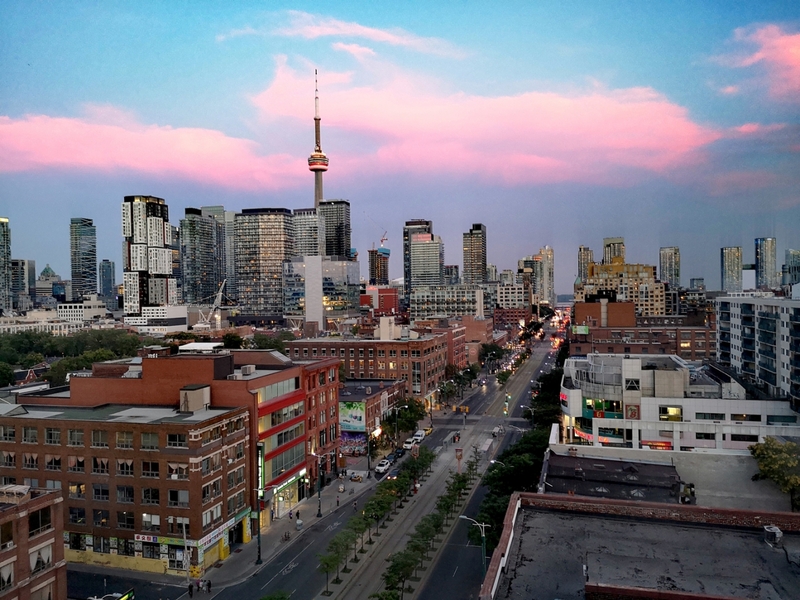 Minutes To Downtown Core & Future Subway Relief Line Station At Broadview. 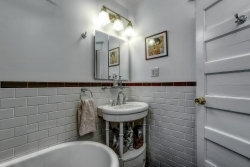 What Could Be Better!